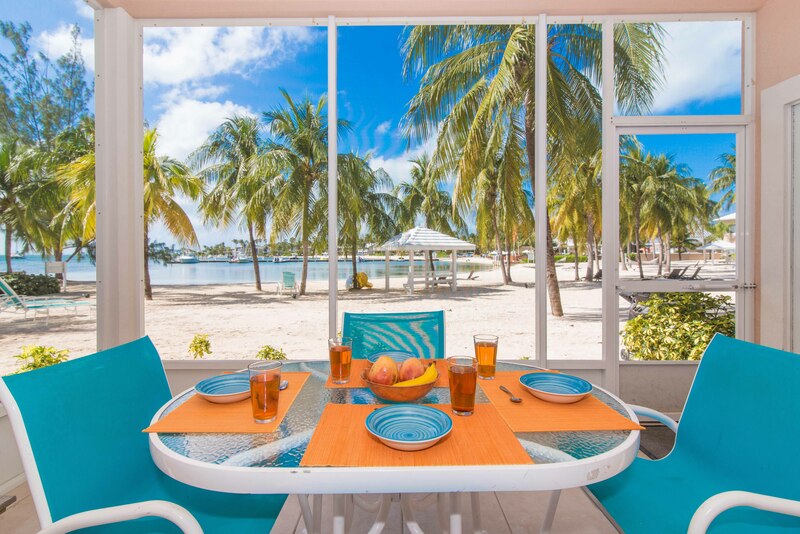 The Kaibo Yacht Club situated on the beach in Cayman Kai has a beach bar, fine dining restaurant and coffee shop facilities next door. 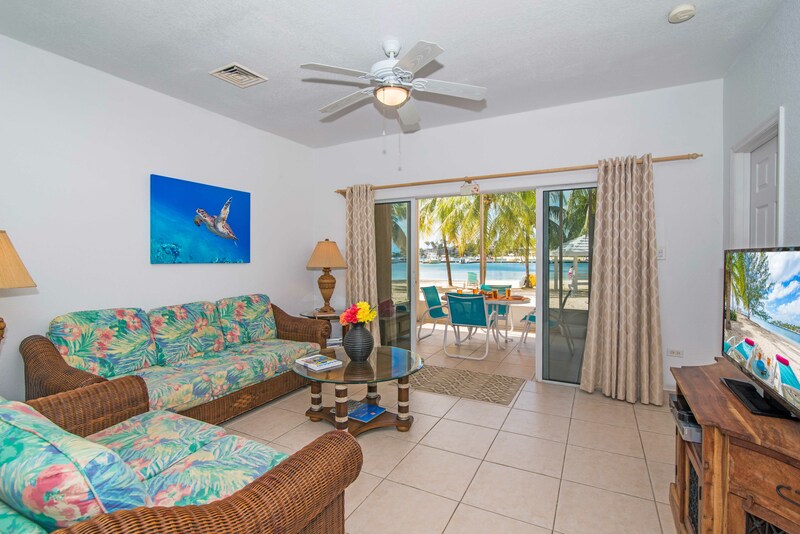 On either side of Kaibo Yacht Club are peaceful private condominiums in a serene low density setting. 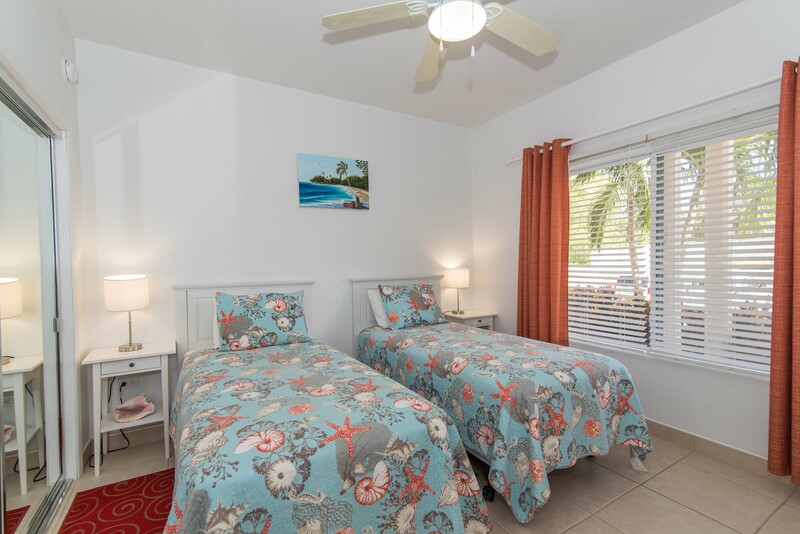 Sleepy Kai is a beautiful 2-bedroom condominium situated in the newer built phase II. There is a king in the master and 2 twins in the guest bedroom. 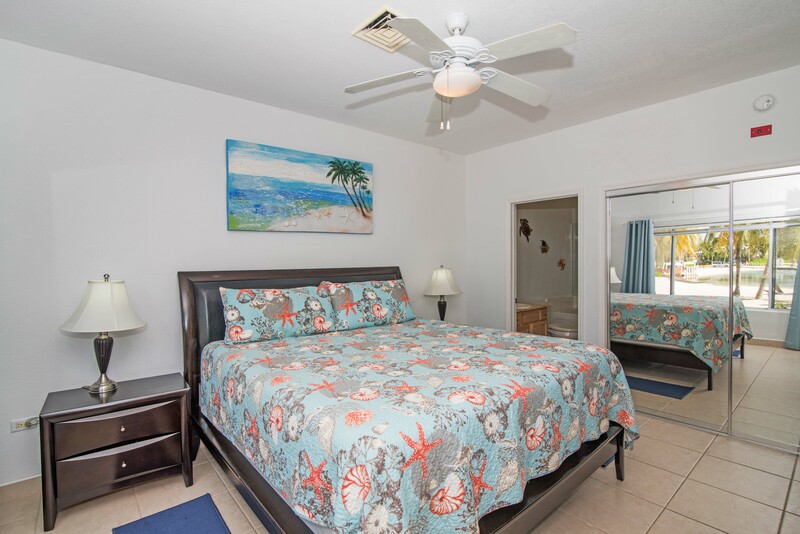 We provide guests the use of a Paddle Board and kids kayak. These condominiums have a spectacular infinity pool surrounded by several shady gazebos and coconut trees. 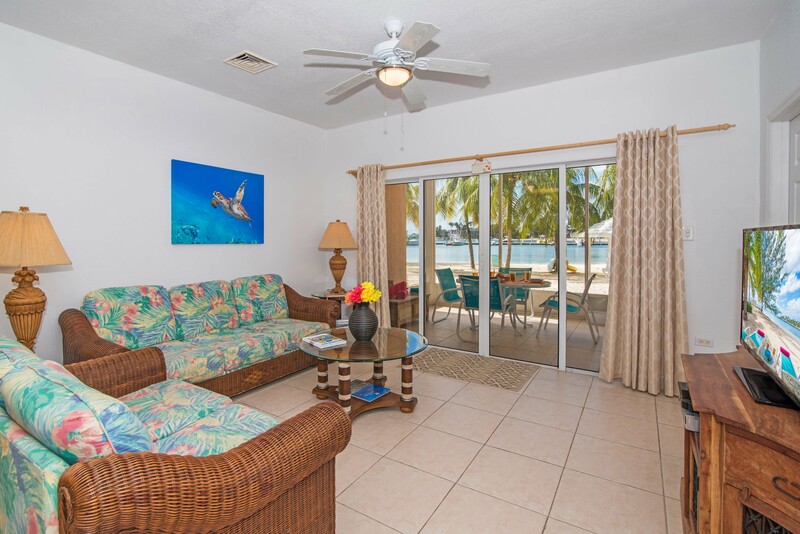 For your convenience less than 50 yards away are boat docking facilities including pick-up for local dive/snorkelling/ boating tours and a small watersports rental shack. 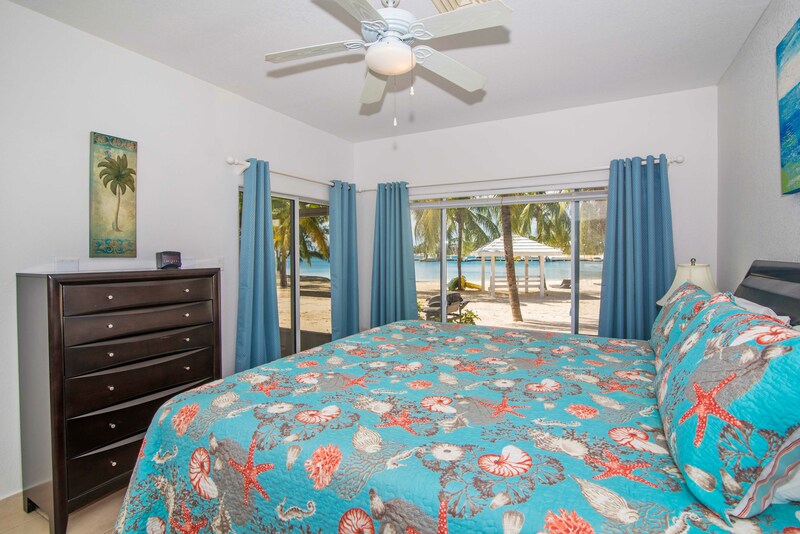 During the week the area is peaceful, beautiful and an idyllic setting for any vacation. On Sunday afternoons the pace picks up as locals and tourist alike come to the Kaibo Beach Bar to relax in a friendly family environment. 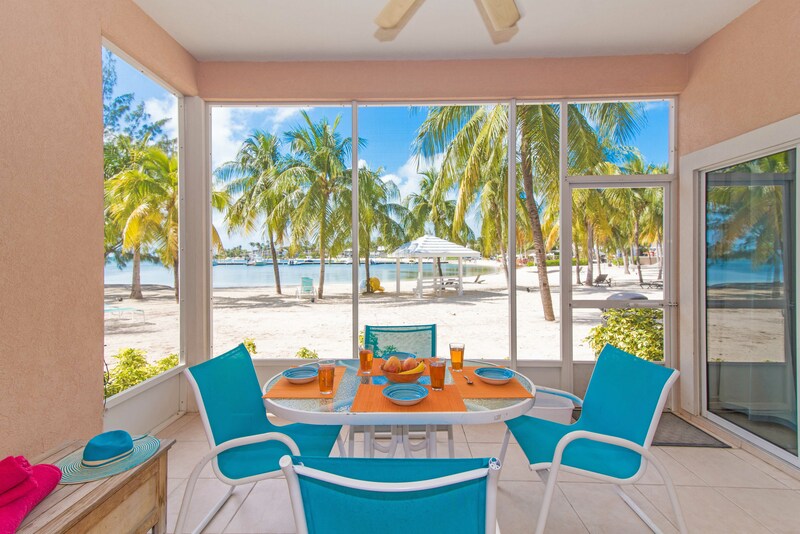 A mile away at Rum Point, there is a good beachwear and local artefacts shop and watersports rental shop with another beach bar and restaurant. About 5 miles down the coast road you will find Chisholm's, which is a small convenience store. The nearest large supermarket is Hurley's and it is a 35 minute drive toward George Town, where there is also a liquor store and pharmacy. It is recommended that you do your grocery shopping before heading out toward Cayman Kai and this particular shopping plaza is on route to Cayman Kai. The beach is very clean with fine sand. A few local fishermen bring in their boats on Fridays and Saturdays and quite often sell their catch to the Kaibo restaurant so you can be guaranteed of the freshest fish on the Island. The area of Cayman Kai is a marine preservation area. About a five-minute walk along to the peninsula locally known as "Star Fish Point" you will easily find beautiful red starfish. The beach here is great for a barbeque or picnic and you can even bring a bottle of wine, as long as you take your garbage with you you're not breaking any laws. 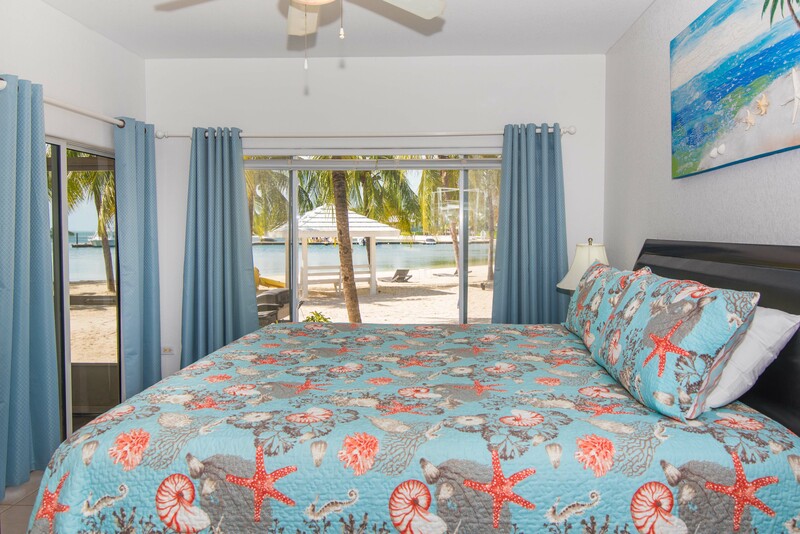 The Sleepy Kai condo is beautifully furnished and decorated, and is equipped with all linens, towels, and beach towels. 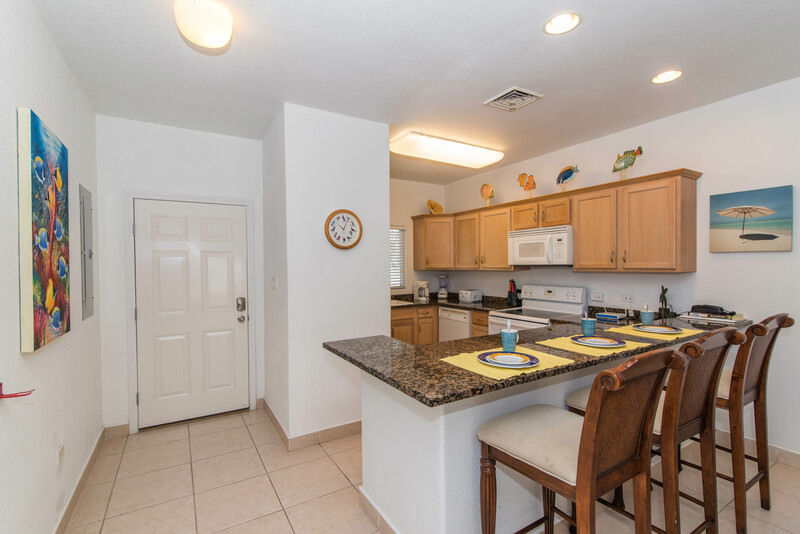 The kitchen is fully stocked with all modern appliances, cooking tools and also has a large in-unit washer and dryer. 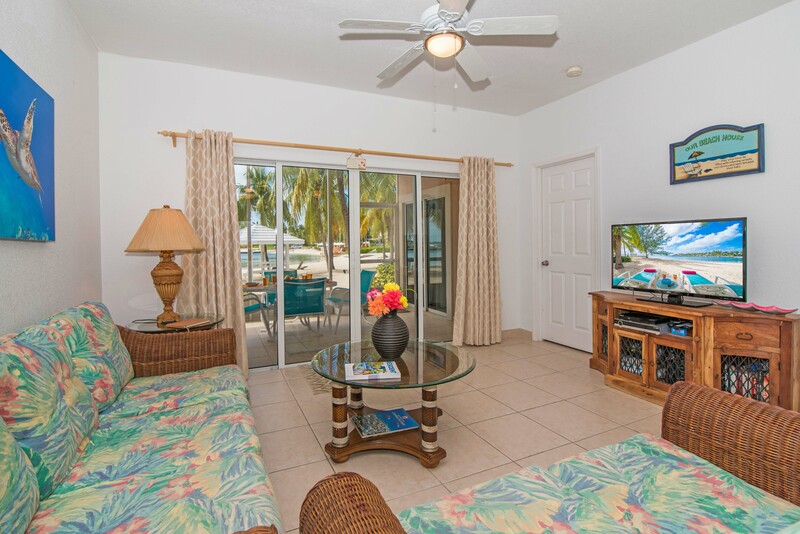 Sleepy Kai has a screened ground floor lanai, with excellent views of the beach, water and pool area. 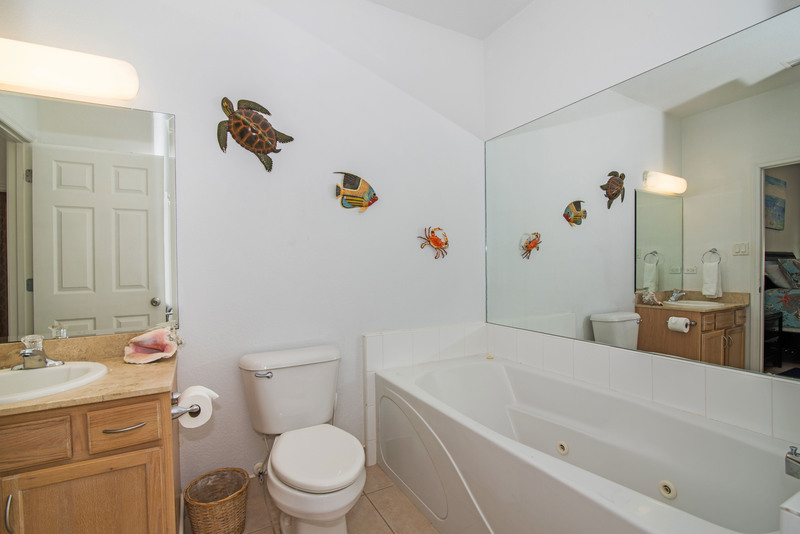 This is a quiet, laid back property that is perfect to get-a-way! 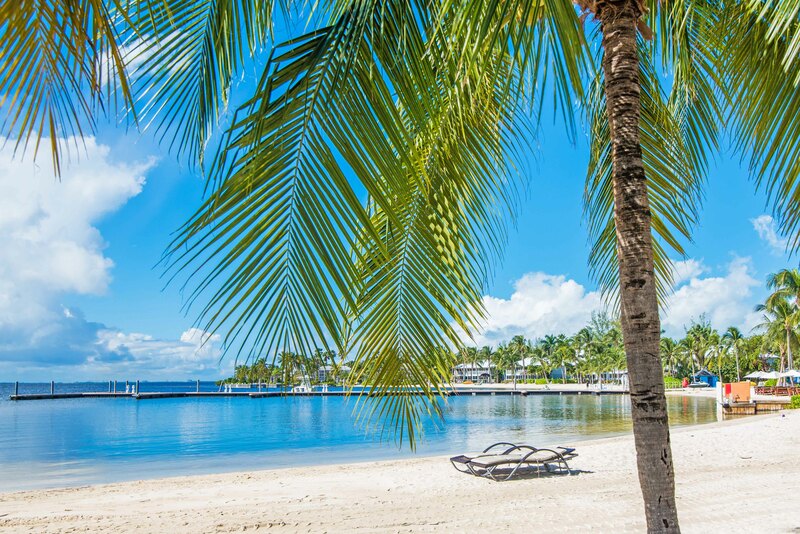 The Best Side of Cayman! I almost worry if I tell the truth about how amazing this trip was then all the future weeks will book up!! I booked our trip entirely based on reviews, and this condo and location went above and beyond our expectations. Being next to Kaibo was so fun. Attend the Beach Party, run over for To-Go food. Kayaks available meant I could venture out to Starfish point. Or walk there, easily as well. Perfect beach except for Seaweed, which if we had a rake we would have just cleared that ourselves. Luckily no seaweed makes it\'s way into the beach outside of Sleepy Kai. My kids were able to find shells, see an Iguana and loved the sand castles toys, hammocks, and games all provided. There is also a pack n play but only for babies under 1 year old. We were able to make it work with our 4 and 2 on the twin beds, no problem. 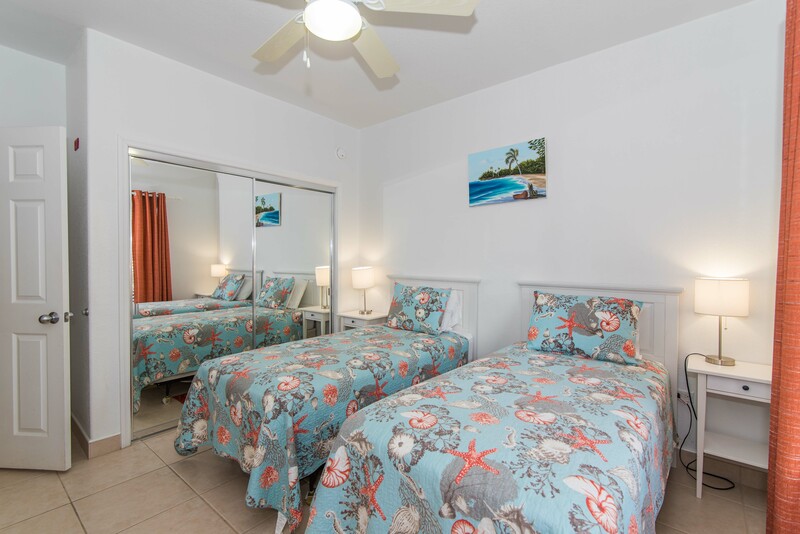 We did rent a car for this trip because it is a trek to the airport and we booked the Turtle Farm experience but other than that we only drove to Rum Point, Every. Single. Day. Rum Point....Quiet, friendly, calm water, amazing Pina Coladas, and Sting Ray City leaves from this pier. We were so charmed by Rum Point, Starfish Point and Tukkas further down towards East End that we forgot to go fight the crowds at 7 mile beach. I\'m sure its lovely but we were so happy every minute on the North Side. We were even able to renew our vows on one of the Rum Point Beaches. So Fun!! Oh and I could go on and on about how safe we felt, how comfortable the beds were, and the nice cold AC. The TV did have some issues, but oh well. We sat in that lovely sun room or out on the sand during our entire stay. Thank you!! My family is now so happy and rested and ready to return next year!! So glad we chose this unit and location. Very quiet and laid back in a beautifully decorated condo! It\'s equipped with everything, plus the kayaks were great. We\'d definitely go back! The accommodations were great. We thought it was really nice they had the Kayaks and paddle board available for our use. Our family of four stayed at Sleepy Kai for three nights in August. 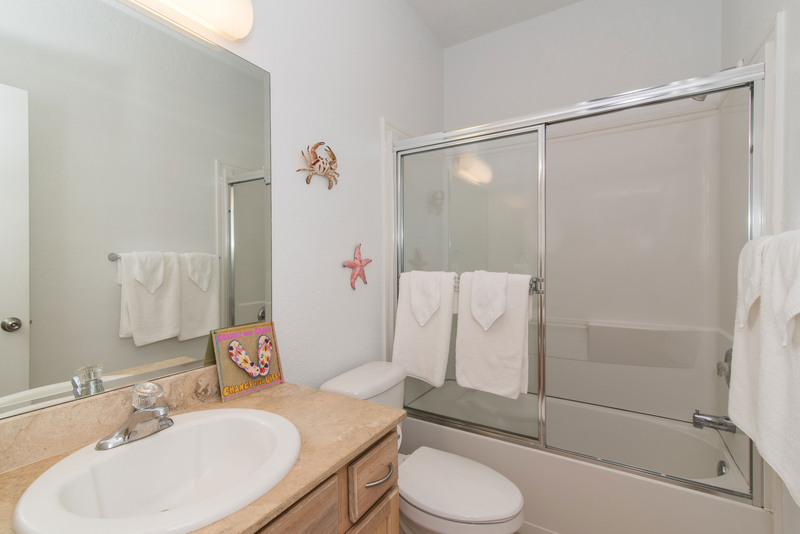 We loved the proximity to Kaibo and the unit was really well stocked with everything that you could need. Our kids who are 7 and 5 particularly enjoyed their bedroom and the games and toys provided! They spent hours in the kayak and paddleboard exploring the marina. Highly recommended. The condo was awesome. Loved walking out and being right at the beach. Pool was great and it was really quiet. Weather was perfect, and there were just the right number of activities. Best relaxing vacation we have had in a while. Would totally recommend it. This was our second stay at Sleepy Kai and it was just as awesome as the first. We can hardly wait to return again next year. Thanks to Jennifer who is always available with any questions or suggestions. Do not hesitate to book this property. It's awesome! We stayed at Sleepy Kai last week for 4 days and we can't wait to go back. We were in Grand Cayman for Pirates Week. We spent 10 days on Seven Mile Beach before arriving at Sleepy Kai. We were thrilled to arrive there and to see the beautiful condo right on the beach. It was a breathtaking view and we enjoyed the amazing sunsets every night. We were there to relax and celebrate our engagement (which happened the week before on Seven Mile Beach). It was peaceful, relaxing and beautiful. We really enjoyed sitting on the patio, enjoying the sunsets and views and a few cocktails before dinner.The condo was perfect. It was large, clean and the large king sized bed was so comfortable that it was hard to get out of it. The kitchen was fully stocked which made it perfect to make food and drinks. We even barbequed one night on the bbq provided on the patio. They bathrooms were fully stocked with beach towels, tissues, etc. There is even a washer and dryer to do your laundry which was great for us. There isn't anything more you could need or ask for.The Kaibo Beach Bar was right there. We went for food and drinks and the Tuesday beach BBQ which was so fun with live music and amazing food.We enjoyed the pool and hot tub everyday. The view from the pool was breathtaking. It felt like heaven on earth.We went to dinner at the Rum Point Restaurant on our last night (2 minutes by car) and it was amazing. The food and venue was lovely. We had dinner overlooking the ocean.I would absolutely highly recommend Sleepy Kai. In fact, we can't wait to go back and we may even do so for our honeymoon next year. Very nice condo. Excellent service and facilities. Weather was perfect. Pool and hot tub clean and enjoyable. Very relaxing stay. Highly recommend for anyone going to Grand Cayman Island! First time to Cayman Islands, one word " fantabulous"! Sleepy Kia Condominiums, made our trip everything we thought it to be! Our condo was very clean and enjoyable! 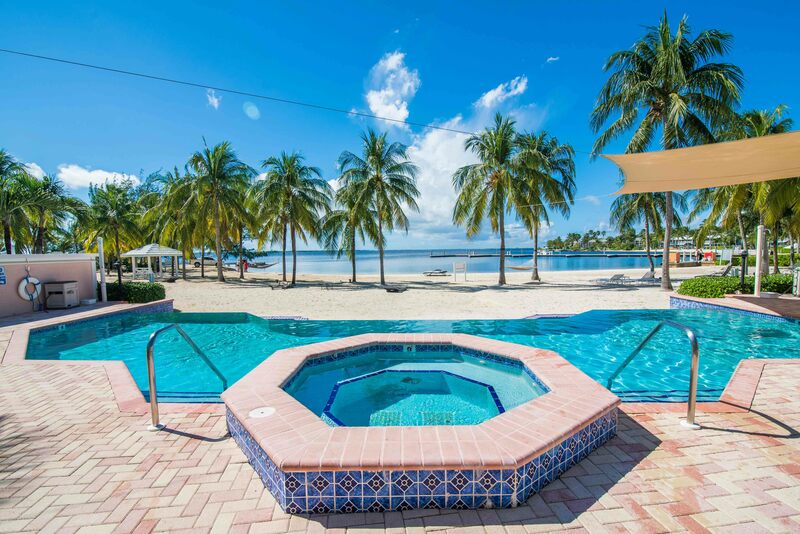 The pool area just steps away, with the white sand beach outside your door step was picture perfect! We are so looking forward to next yrs stay and will be coming back to stay at Sleepy Kai!Thank You so very much! Sleepy Kai is the Best! 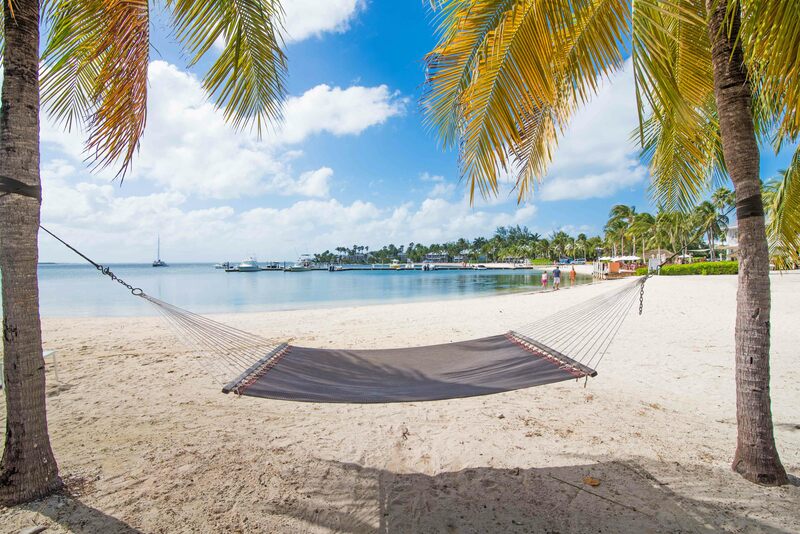 If you like a relaxing place on a beach and off the beaten path, this is the place. My husband, son and I stayed here for a week. The condo was clean, well furnished comfortable and lovely. 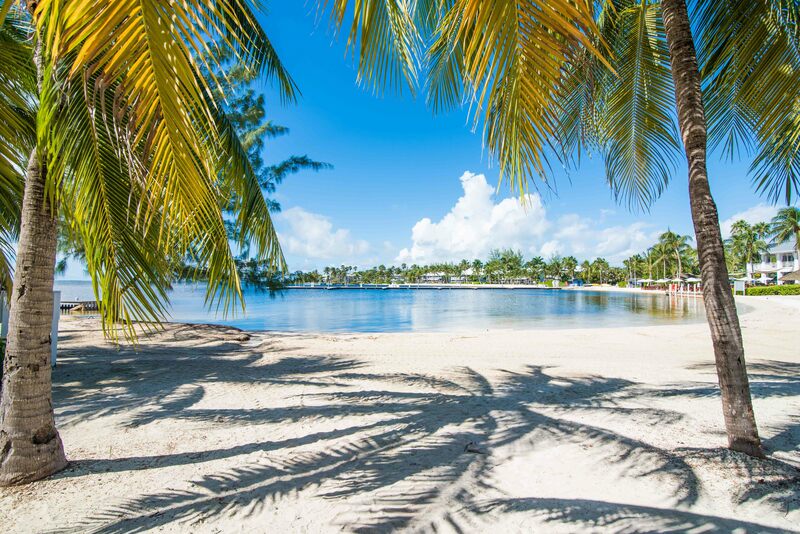 The sandy beach was right outside our door, and docking and departing yachts kept us entertained. The Yacht club has a pleasant bar/restaurant just yards away. While we came mostly to dive, it was limited due to storms. We found plenty to do anyway, if you don't mind a drive. The most pleasant surprise of all was the days we did dive and were too tired to venture out. There were enough groceries to put together a delicious pasta meal. (We did replace what we used for the next vacationers.) Making the arrangement was a breeze, as the agents are here in the US and were very responsive and professional. 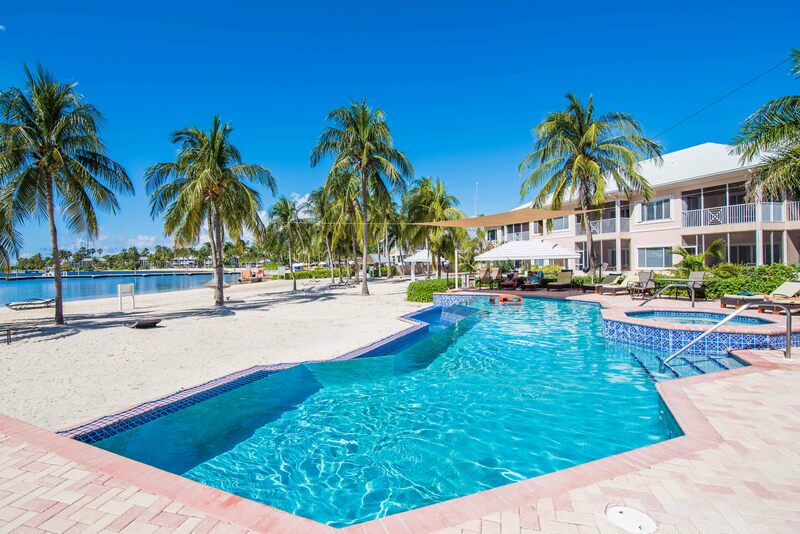 While I wouldn't return to Grand Cayman to dive, I would definitely stay here for a Cayman vacation! This condo is absolutely awesome! The listing is spot on. The condo everything listed and more. My husband and I used the bikes every day to travel to either Rum Point or Starfish Point. 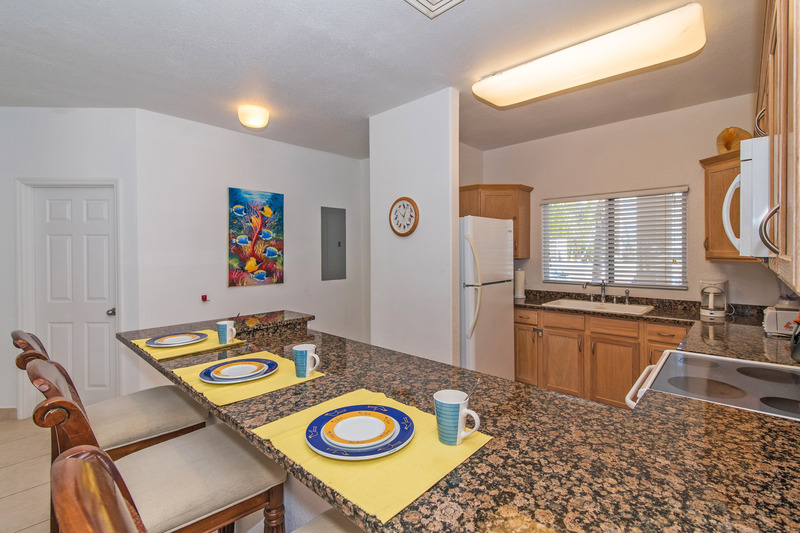 The kitchen is fully stocked with any type of dish, plate, pan etc that you would need. 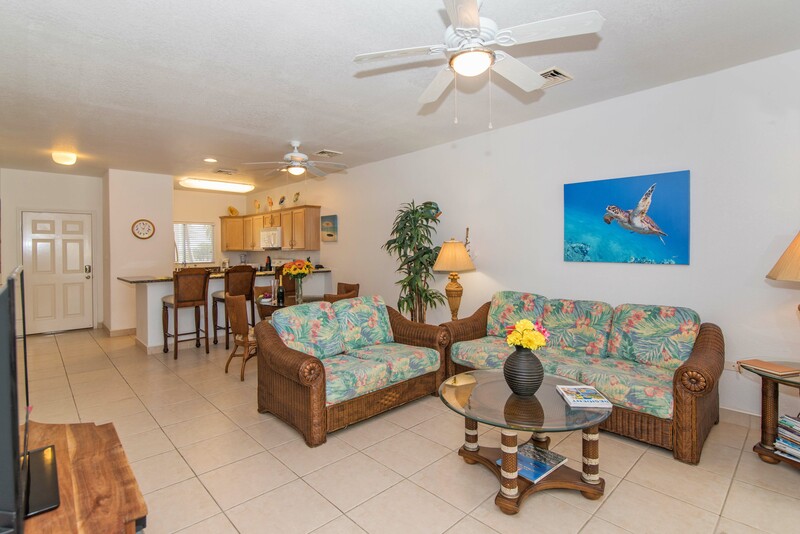 The condo is located on the ground level so the beautiful beach and sunsets are right out the back door. The fact that Kaibo Yacht Club is right next door was a huge bonus. We went to both the grill restaurant and the Upstairs restaurant. We would highly recommend both. The Tuesday night BBQ on the beach was a favorite. Our property managers were always available and very friendly if we needed anything. We ended up having to stay an extra night (darn!) due to a storm on the East coast. Paula, Jennifer and Donna were extremely helpful in making sure we were set up for an additional day. We are already planning our return trip for next year to this fabulous condo!! Our third stay at Sleepy Kai and I'm already thinking about our next visit. 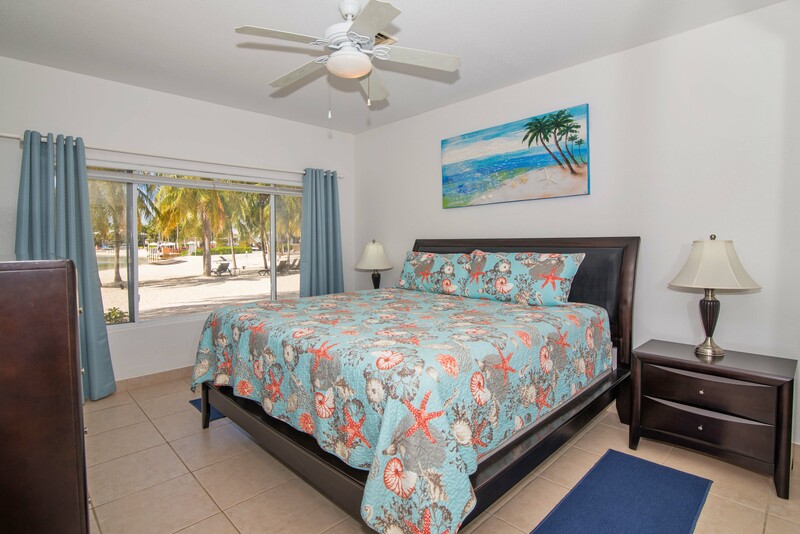 Beautiful views from the living room, master bedroom or patio and only few steps to the water - sea or pool, you choose, this is the perfect vacation home for any family. 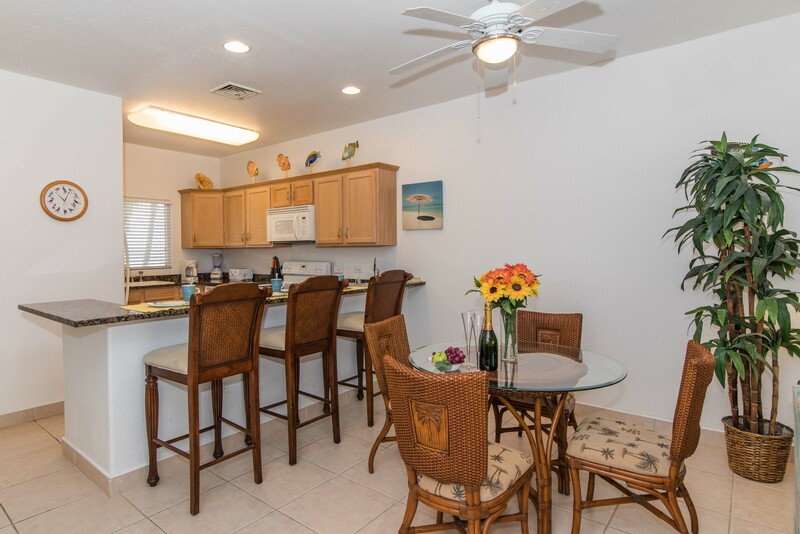 It takes less than a minute to walk to Kaibo restaurant but the kitchen is fully equipped so we came prepared and enjoyed our dinners at sunset dinners from the comfort of our patio. 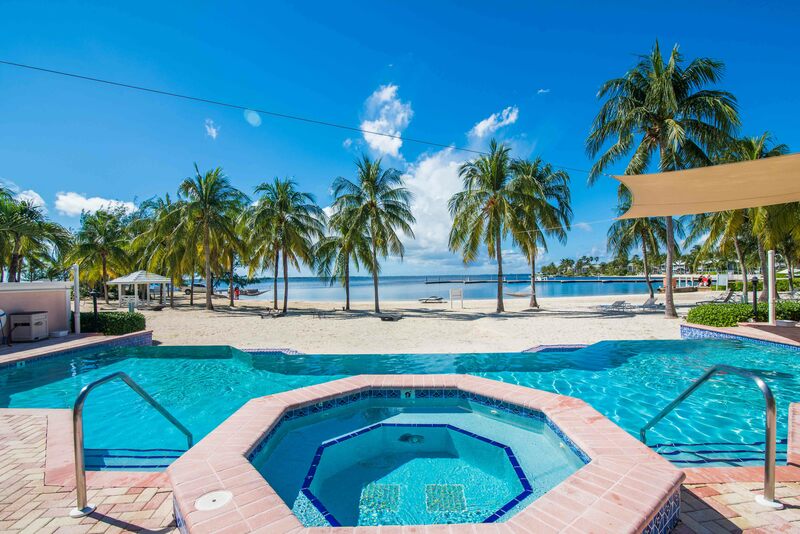 There is plenty to do for the children during the day - kayaking, swimming in the pool, snorkeling and rum point is a two minute drive if you want a change in scenery. Bicycles are also provided and you can easily ride to Rum Point or Star Fish Point. I highly recommend Sleepy Kai as the perfect retreat. We had a wonderful week relaxing by the pool, having BBQ outside the porch and watching the sunset each evening from the condo. The kids' favorite activities were paddling about in the kayak and cycling up to Starfish Point. My daughter also caught a fish from the dock! The beach bar and restaurant next door is ideal and has a great kids' menu. It is the perfect spot - we will return for sure! Our family of three stayed here for just one week and we loved every relaxing minute of it. 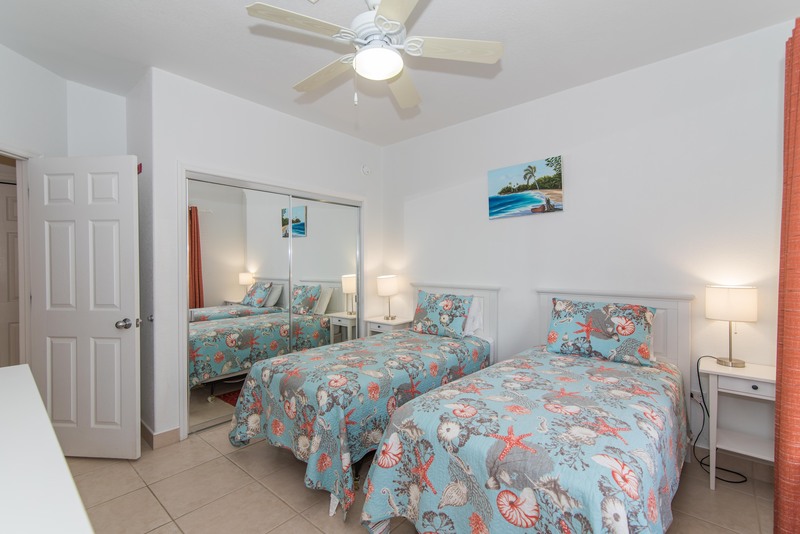 From the pictures we had seen, we could not have imagined how lovely the condo only steps away from the sea would be.The condo was spotlessly clean and well furnished. 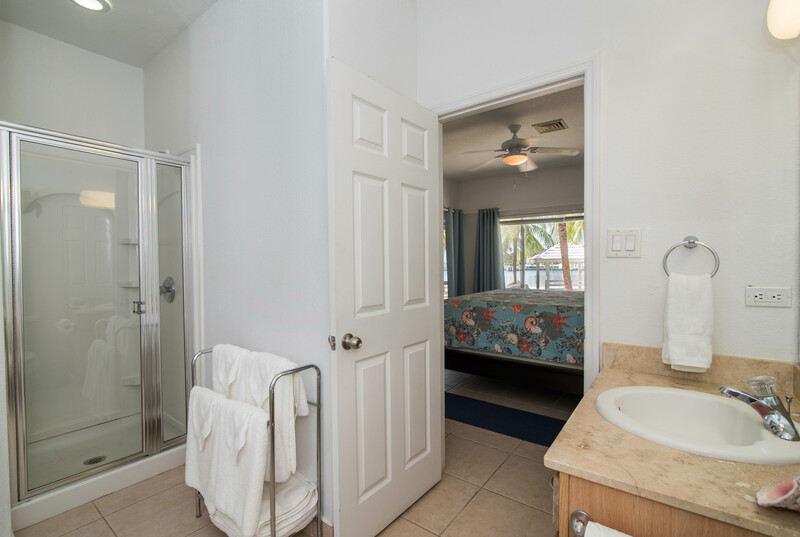 The owners have though of everything, down to the beach towels! The condo sits in the perfect location to ensure privacy but still only a few strides away from all the amenities including an infinity pool and hot tub. 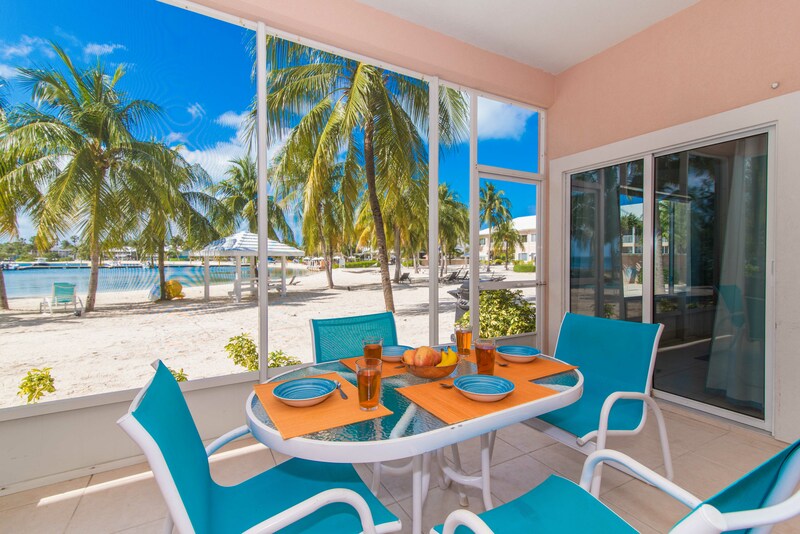 Large patio windows on the sea side open out onto a lovely tiled and screened patio with unrestricted views of the sea and Kaibo dock. A hammock hangs right outside the door and there is an outside shower to rinse off the sea water before entering the house.We had a wonderful time snorkeling and taking the kayak to starfish point. 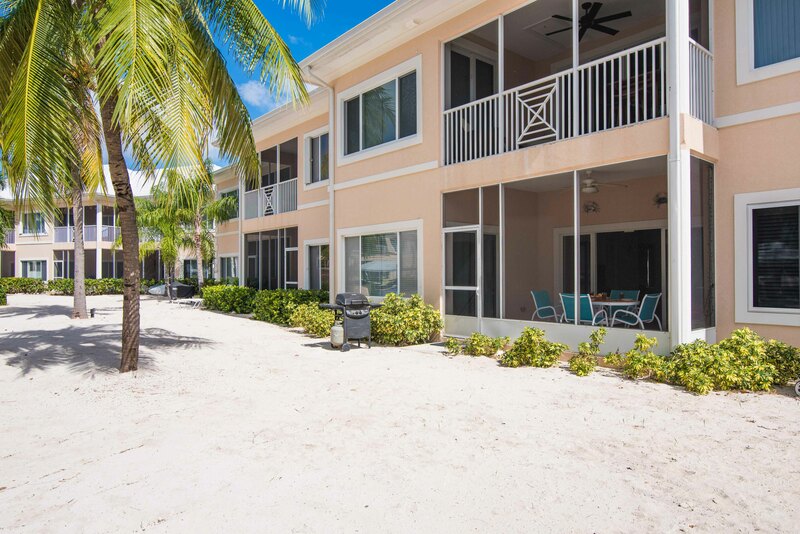 The condo is also a very short drive to nearby Rum Point. We visited nearby restaurants for dinner and enjoyed good meals at each one.We look forward to returning soon. 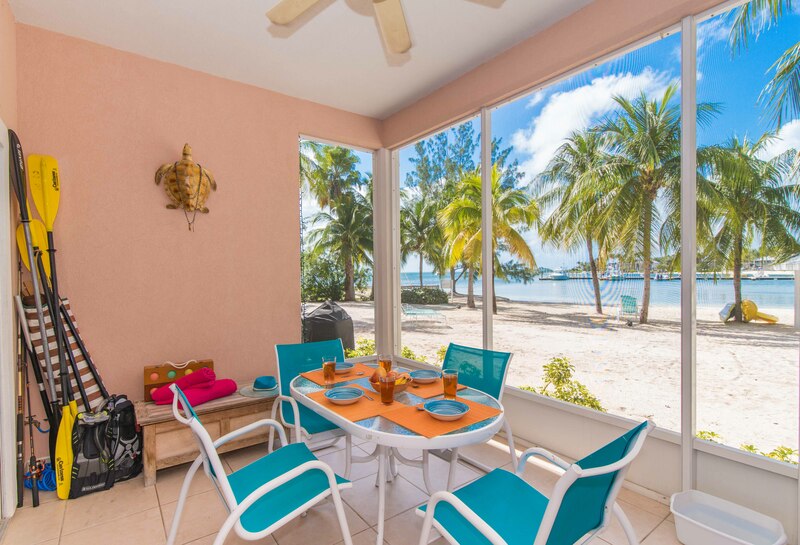 Condo was spotless & beautifully comfortable!Great staycation with kayaking, bike rides to Rum Point, BBQ on the beach & beautiful sunsets! All the amenities were provided!Excellent stay- will definitely be returning! 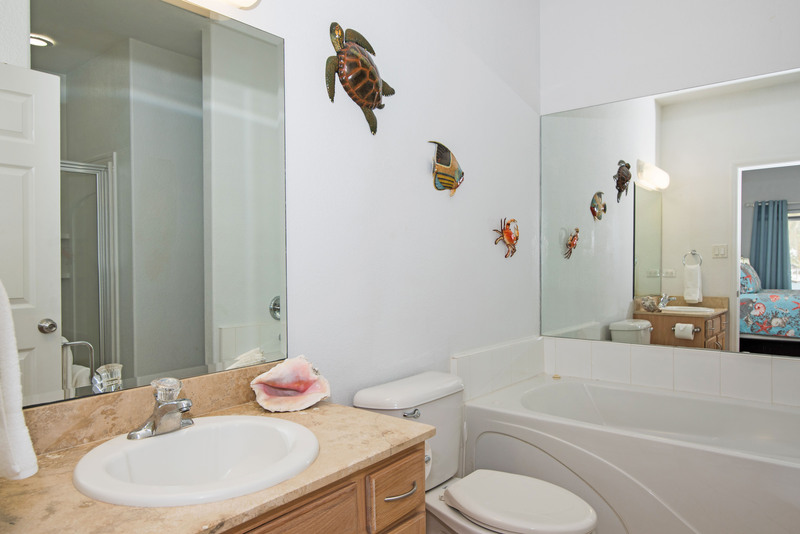 This is a magnificently appointed condo with lots of space and beautiful decor. It was an absolute pleasure staying there for a few days. All the furniture and equipment are first rate and nothing has been forgotten. Outside the beach is clean, great for sunbathing but also plenty of shade. The pool is lovely and it was beautifully peaceful sitting with a book and a sundowner of an evening on weekdays. At the weekend things are a little livelier but a great atmosphere. Highly recommended. Beautiful, chilled out and spacious apartment with awesome views! 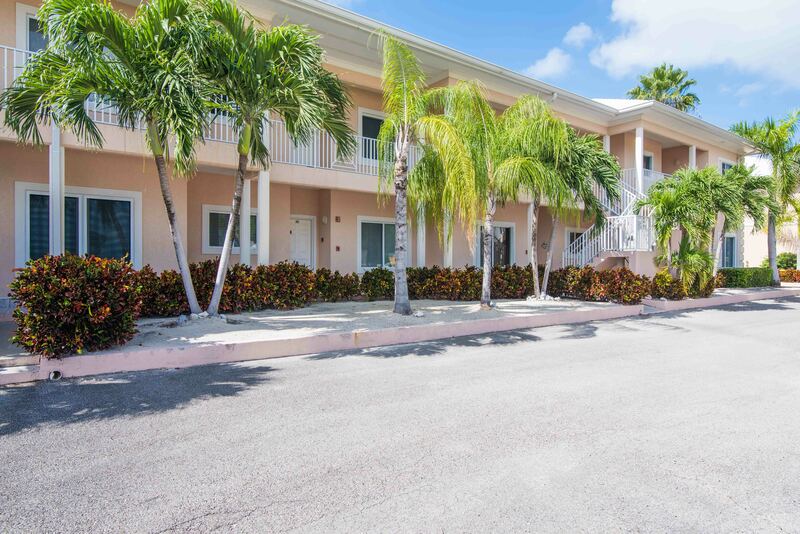 This place has it all: great location and amenities and super clean. Paddleboarding, holding starfish, experiencing the bioluminescence, cocktails at Rum Point and Kaibo and lazy cycles were a few highlights on our short stay and all within close proximity. All I can say is Thank You and hope to return again soon!! !